Winterfest on the Cooper River – ShoreTV New Jersey – Watch It, Live It, Love It. 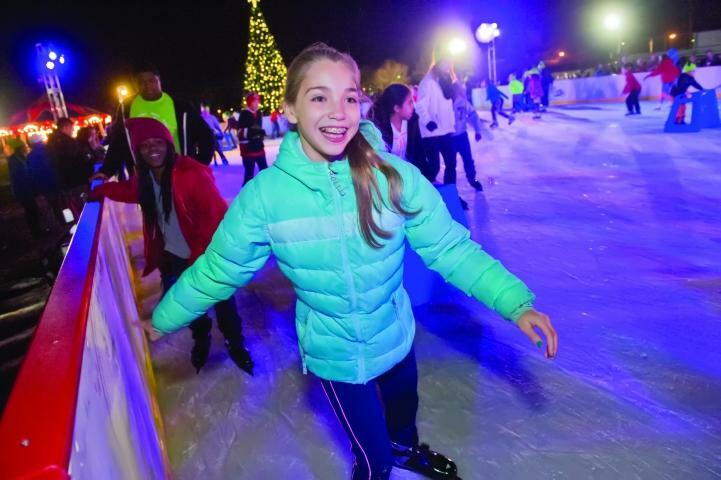 Cooper River Park has once again transformed into a winter wonderland with tasty treats and ice skating family fun! WinterFest is the perfect place to spend your holiday nights skating with friends and family. While you’re there, make sure you visit The Lodge and Winter Forest. You can even take an ice skating lesson!